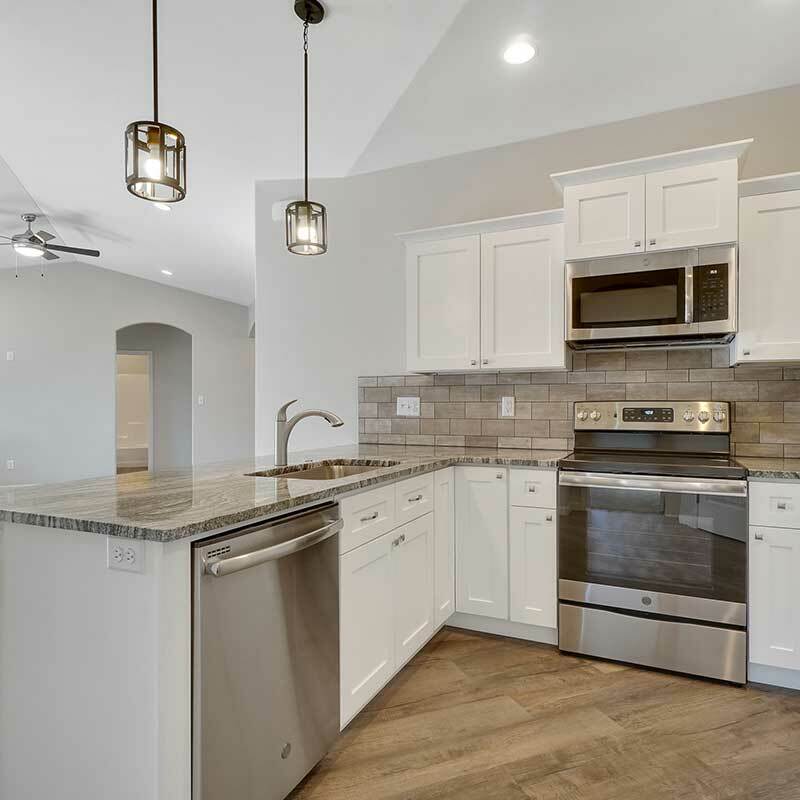 AllBuild Construction has quickly established a solid reputation as a builder of quality homes throughout Grand Junction CO. We hold our subcontractors to high standards, and maintain a clear flow of communication to ensure minimal delays and smooth operations when scheduling is vital. We have the total package of in house design, engineering, construction and marketing experts. Allbuild Construction is a full-service general contractor offering the security of a skilled project management team and the flexibility afforded to small businesses. Design Builders at All Build Construction want to make your dreams a reality. We have a hand-on-personal approach that only a smaller company can offer. Preconstruction is at the heart of all the work we do at Allbuild Construction. Successful preconstruction planning leads to successful project completions. Allbuild Construction provides construction management services including project management, permitting and startup, and more. 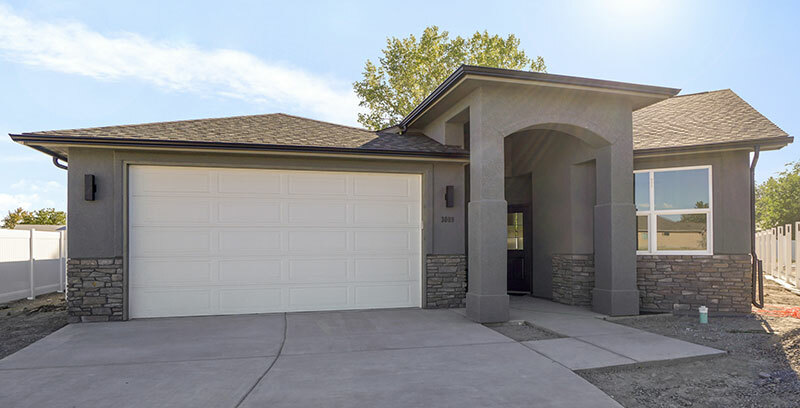 Just completed and sold at 3009 Fallawater Ct in Grand Junction, CO.
At Allbuild Construction we take pride in building in several price ranges throughout Grand Junction. We approach every home as a custom one off design and build. 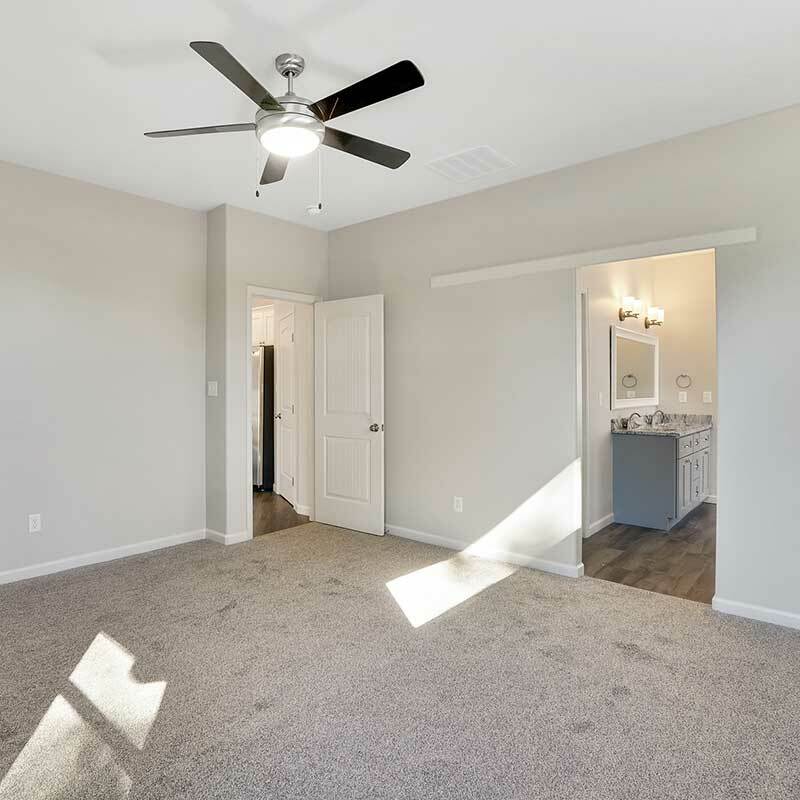 Allbuild Construction, as Grand Junction, Colorado Home Builder will help you design and construct a home that fits your own unique lifestyle and personality. We are committed to building with as much care as passion. Allbuild Construction’s mission is to create a custom home that is unique and fits your life style and personality. Allbuild Construction is also a Grand Junction, Home Addition and Remodel Builder. Remodeling can be less costly to build than a new home. 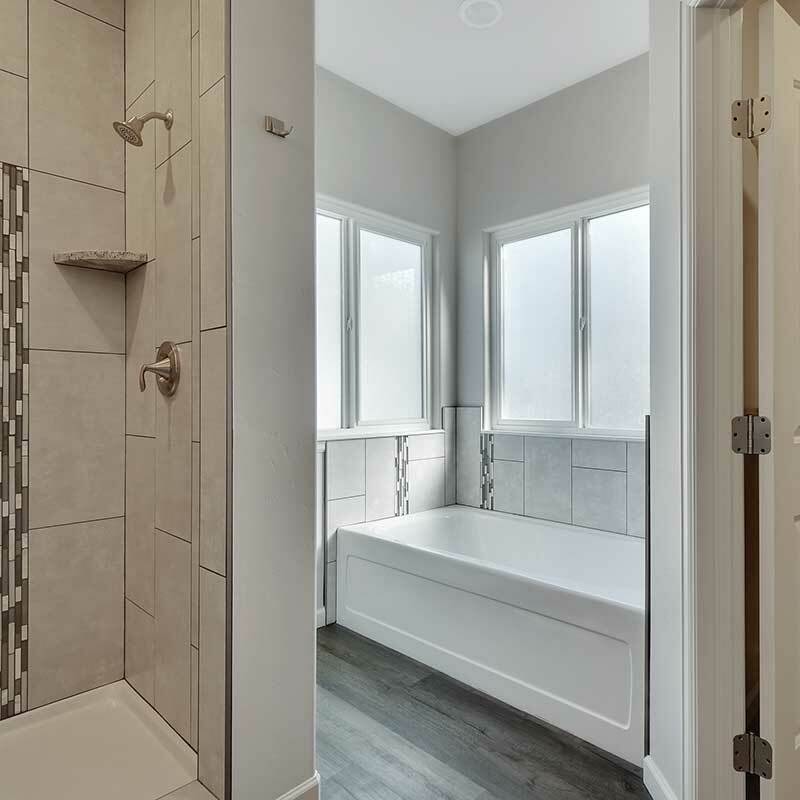 Allbuild Construction provides comprehensive and innovative remodeling that is perfect for almost any home in Grand Junction, CO.
We deliver extensive remodeling design and visualization services for your project. Whatever details your project demands, the right blend of talent, vision, and creativity, will be employed to carry out your project with maximum efficiency. We’re flipping homes in Grand Junction and across Colorado. We are constantly hunting for our next project. 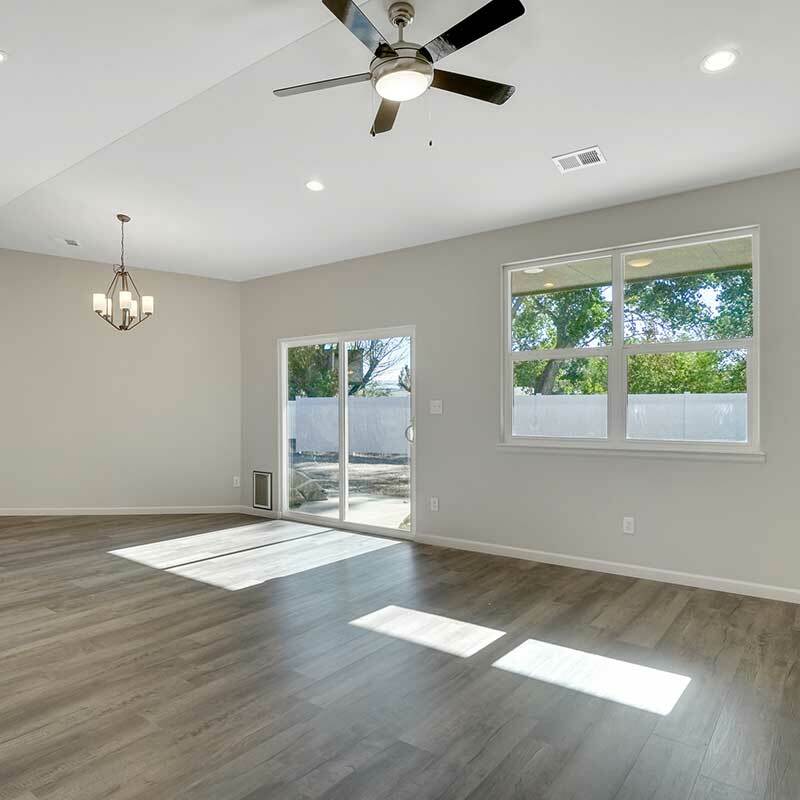 As a Grand Junction, home flipper, we are the only firm of our kind that works closely with our investors and clients every step of the way. Our goal is to take some of that burden off your back. We buy houses fast, for cash. We can buy “as-is” in any condition. 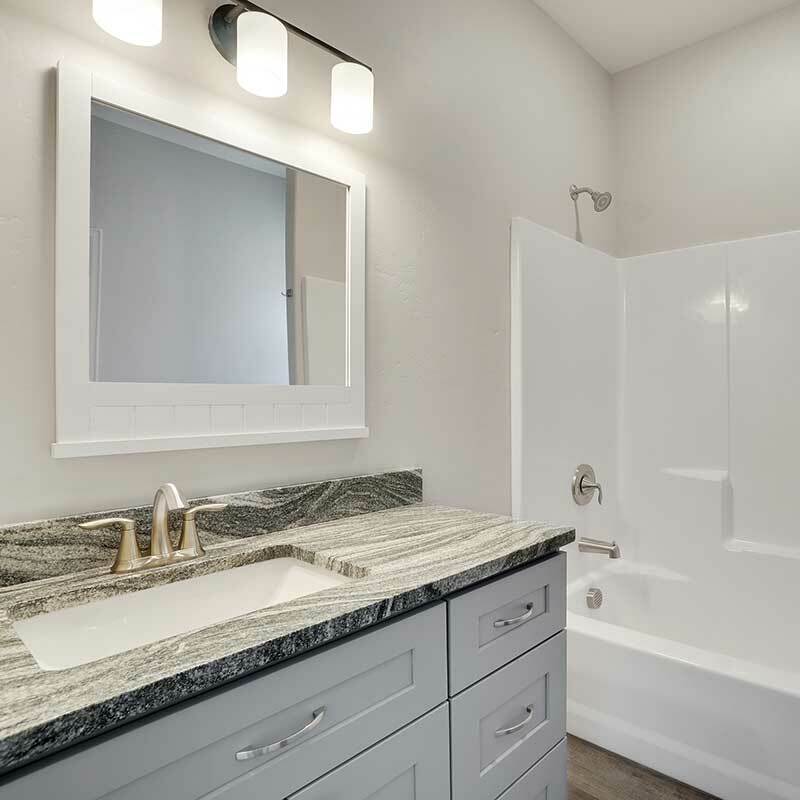 Allbuild Construction has spent over 20 years in the construction industry, designing, engineering and building homes in Grand Junction, CO. Allbuild Construction is a local Grand Junction, Design Build company, specializing in custom homes, Home Additions, Remodels and Small Commercial projects. 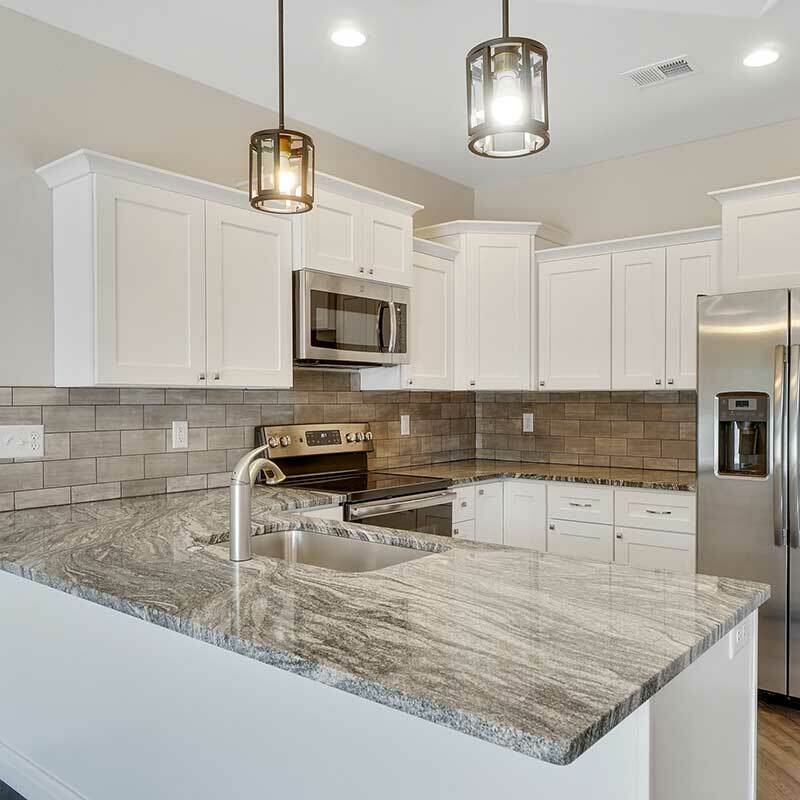 Using our Grand Junction Design Build expertise, customers can save time and money on total project costs.